As you enjoy your morning cup of coffee, you can receive the proper protein and nutrients to help support your over-all brain health, cognition and memory. 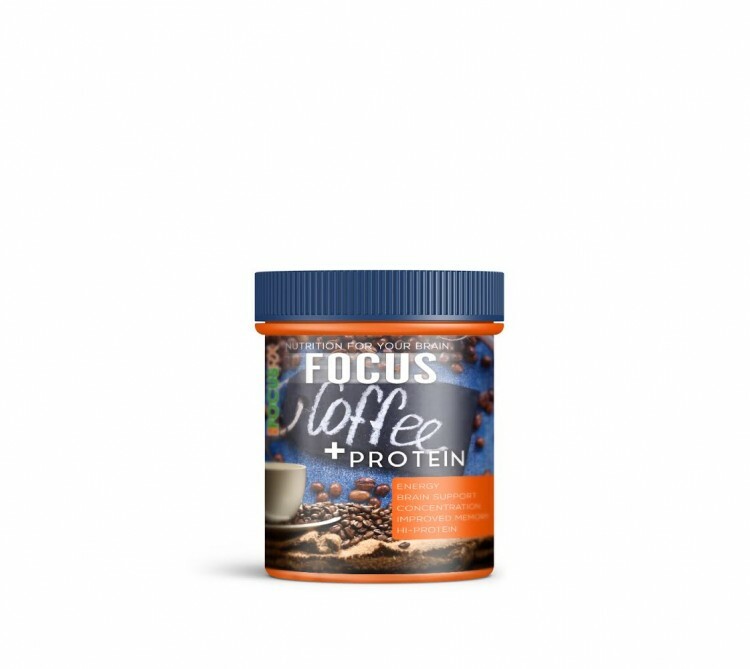 FOCUS® coffee with Protein contains all of the necessary brain-boosting ingredients and protein in one delicious cup of coffee. 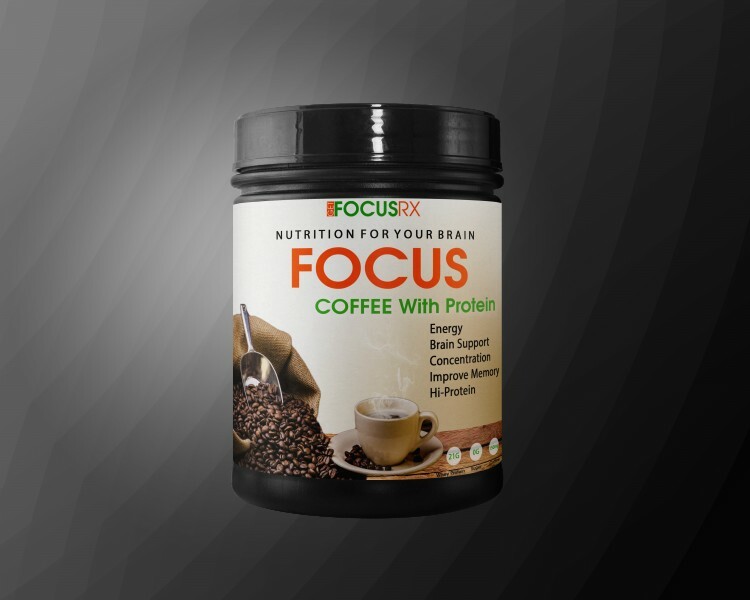 FOCUS® Coffee is the only hi-protein coffee with a unique blend of natural ingredients designed to support your over-all brain health, cognition and memory. As we age naturally, our minds and memories may lose their sharpness. Taking a dietary supplement of A & C vitamins and other essential nutrients may support cognitive health, so your brain can function optimally. Order FOCUS® Coffee from FOCUS RX, and see if it makes a difference to your complete brain health. Order now!